Located in the top left-hand corner of France, Brittany is one of the most popular regions for holidays. Holidays in Brittany are hugely popular even if the weather can be a little temperamental, it can be a lovely sunny day with clear skies and warm temperatures. But it can also rain, so make sure to take an umbrella just in case! With diverse landscapes, youre never too far from the sea and the long golden sandy beaches surrounded by rugged cliffs where the wildlife plays. Take a wander through the green valleys whilst submerging into the land of legends and Brittanys fascinating history of neolithic standing stones. 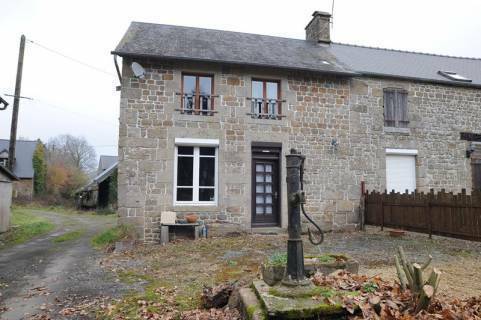 View the latest Brittany properties for sale below.